Take every opportunity to head outside with your preschooler and have some family fun. Whether you have just arrived in London or if you just whant to making something interesting with your child, especially if you have children of varying ages, it may be hard to come up with activities that they all can participate in together. To help you with your choice, we have prepared a list of four, according to us the most fun things for kids that you can perform as a family outside in London. 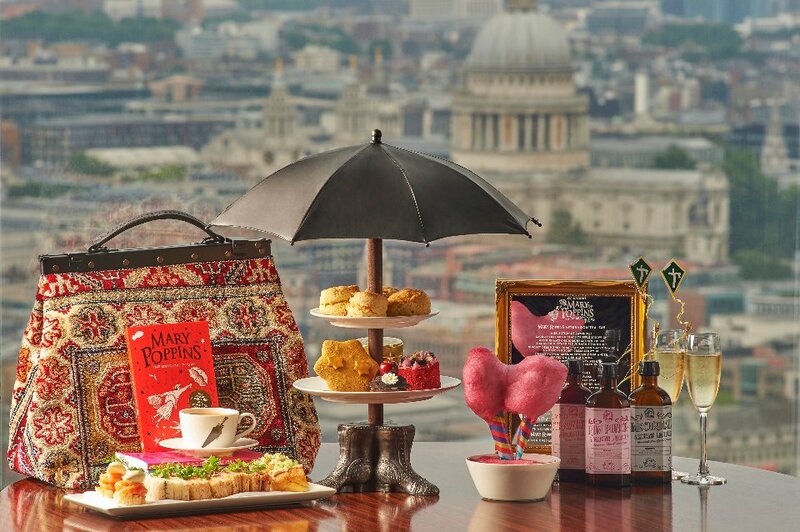 Mary Poppins afternoon tea at Aqua Shard has been created to celebrate the relaunch of all five books by PL Travers and is a feast of retro-inspired cakes and savouries. Taking inspiration from the books, even the menu attempts to imitate the gold gilded mirror that acts as a symbol for Mary’s vanity and “practically perfect” reflection throughout the literature series. Impressively attentive details include the tiny kites you’ll find in your champagne flute, and a tiered stand shaped like the mystical nanny herself. The contemporary cosmopolitan interior has distinctly British touches with strong roots in South London, have inspired the design along with Liberty fabrics which appear in subtle touches throughout the restaurant, complementing the dark oak floor. Found on the 31st floor, aqua shard restaurant offers highly acclaimed dining within one of London’s most iconic landmarks. The Postal Museum in Clerkenwell opened in the summer of 2017 and has already established itself as one of the brightest museums in London. This Museum was one of the Art Fund Museum of the Year 2018 finalists. 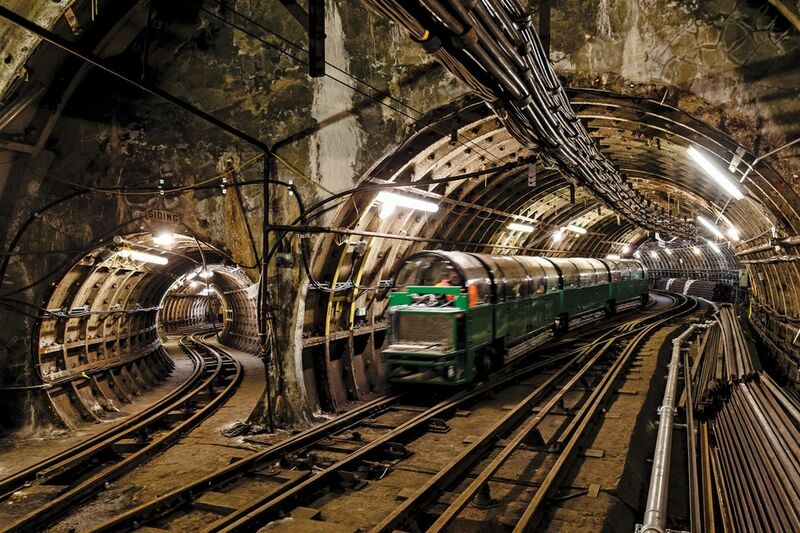 For nearly a century, and unknown to many Londoners, a postal railway network operated 21 metres below the streets of the city, shuttling around the country’s correspondence. At its peak, Mail Rail ran for 6½ miles from Paddington to Whitechapel, carrying letters and facilitating communication across the capital. It’s an excellent pocket-sized London museum you can connect with as much or as little as you like, with a personable café and outside courtyard – and should entertain any child thinking about going postal. Today The Luna Cinema hosts outdoor movies at some of England’s most famous landmarks, including Westminster Abbey and Blenheim Palace. The Idea was on George Wood who despite our infamously soggy summers and temperamental climate, thought outdoor cinema would be a great idea for England. Luckily, he was right. Eight years on, Luna Cinema is a resounding success with screenings all over the country and it all started once upon a time in Dulwich Park after a particularly nasty scooter accident. Luna Kids is a new outdoor cinema outfit that runs from July to September at Dulwich Park, Hampton Court Palace and Hatfield House within striking distance of central London. 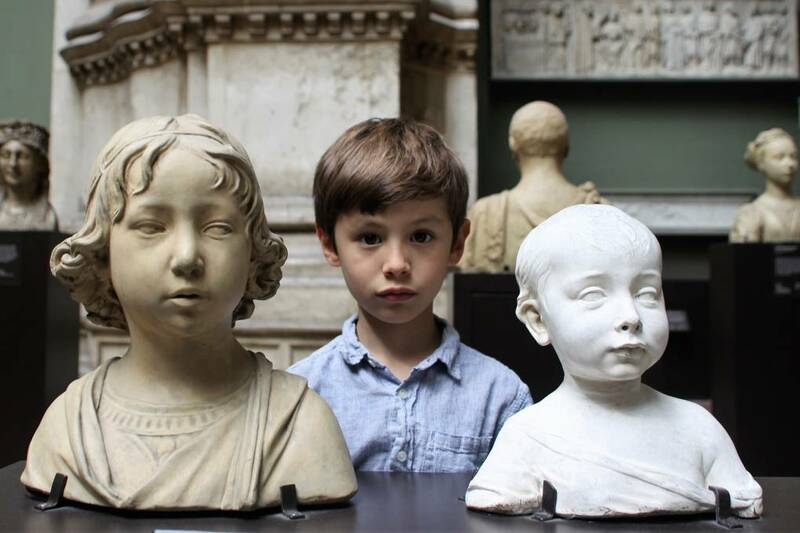 In the British Museum you and your kid can follow clues around, and learn about, some of the greatest and oldest treasures from history, including Ancient Greece, Ancient Egypt and exotic treasures from the Far East. Teams of two to four people follow clues to various works of art around a chosen theme – beasts, animals and skulls are all popular choices for children aged 5 to 13. Your kids will be even more engaged if you make your museum visit all about their special interests so whether they’re into dinosaurs or dolls, dragons or aeroplanes you can find something that’s just for them. Not all clues were found in the time allowed, which encourages a return visit.